Learn to calm your mind, care for your heart, and heal yourself - today! You don't have to be a seasoned tarot reader to use the cards for self care and personal development. 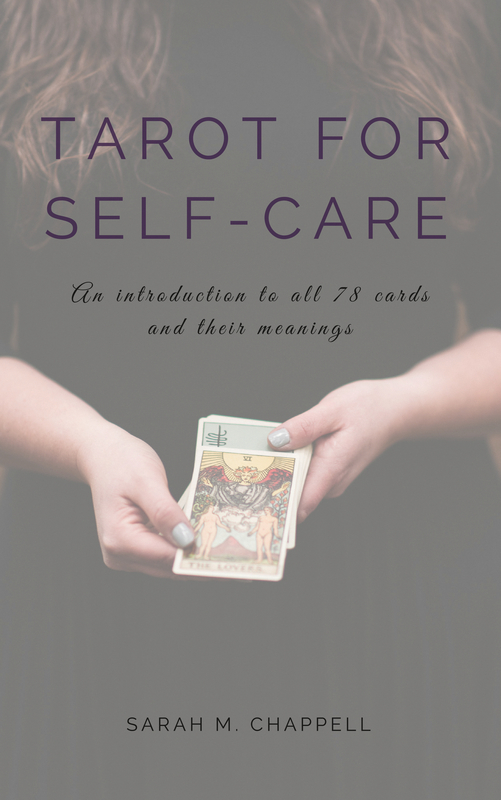 Sarah's ebook will show you an intuitive way to approach tarot, a framework for all 78 tarot cards, and tarot spreads for self care so that you can start reading tarot today. You're ready to start using tarot for self care! Head to your email inbox to download your book.